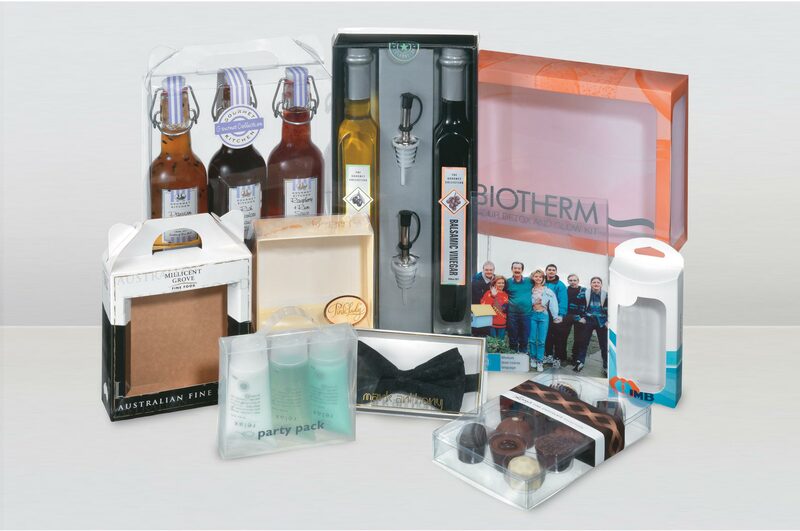 Clear-pak offers the ability to print, emboss or foil stamp on packaging to further enhance the package and your brand. All items can be printed, but it depends on materials used and the production process as to which type of print or embellishment is most suitable. Following are print and production services offered. We recommend contacting our staff for their expert advice as minimum quantities are generally required. For a dynamic metallic finish, great for logos and stamps. Give a surface some lift and dimension. Suitable for logos and other highlights. Used when small quantities are required. Used when larger quantities are required. Great for high quality images on plastic, suitable for medium to large quantities. Perfect for solid colours and logos, suitable for small to medium quantities.